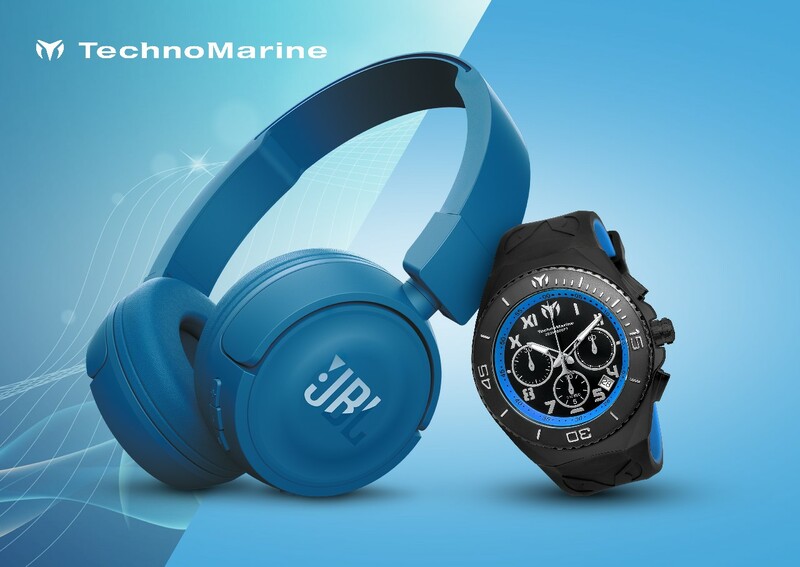 Immerse in a deeper sound experience with TechnoMarine x JBL Promo by purchasing a minimum of P25,000 of regular-priced TechnoMarine watch, you can take home a JBL T450BT Wireless on-ear headphones which is compact with up to 11 hours battery life. What’s more? You can also enjoy up to 20% discount on all stylish TechnoMarine watches – stylish creations that merge the art of horological innovation with spirited design. This promo runs until August 31, 2017.